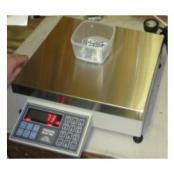 We've been selling and repairing scales for over 30 years. 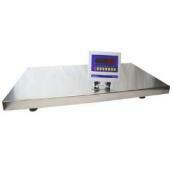 Every year, there are a handful of items that are popular with our customers. Sometimes it's based on price but often it's a combination of value and features. 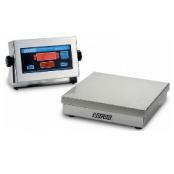 Some digital scales are just really good sellers that customers love. 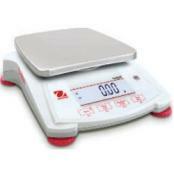 Below is our list of best selling scales. 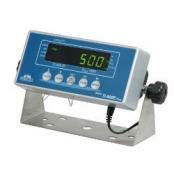 Brecknell MBS Affordable Precision Lab BalancesBrecknell combines years of precision weighing expertise with an economical alternative for what professionals demand from a balance. 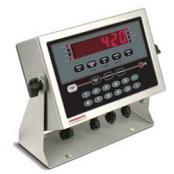 Brecknell MBS series is the sensible response to almost any application, in any market sectors requiring an accurate precision weighing solution. 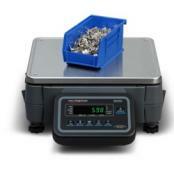 Digi DMC-782 Coin Counting ScaleFor businesses that use heavy volumes of coins or tokens we offer the DIGI DMC-782 Coin Counting Scale. 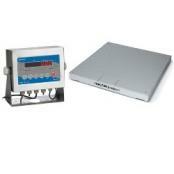 This unit is the new and improved version of the old reliable DMC-688. 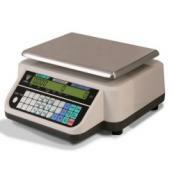 Save time and improve accuracy with a keypad that’s labeled for quickly counting different coin types. 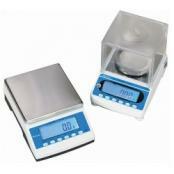 Doran 8000XL Battery Power Stainless Steel ScaleDoran 8000XL stainless steel washdown scale features internal rechargeable battery and charger provides a simple-to-maintain scale that can fully charge the battery in five hours, even while the scale is being used. The basic controls are all here—Zero, Units, and Print, you can't get any simpler than that. 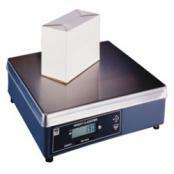 Ohaus Scout Portable BalanceDesigned for use in laboratory, industrial or education applications, the OHAUS Scout is easy to use. 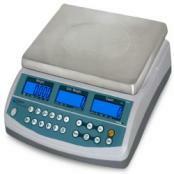 STX has informative color touchscreen display (first ever portable balance with touchscreen), while the SPX features large backlit LCD display with digits 20% larger than other laboratory balances. 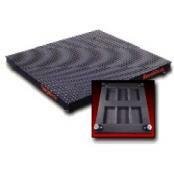 Rice Lake Roughdeck HP Industrial Floor ScaleThe RoughDeck HP’s best-in-class features are enhanced to deliver more reliability and higher performance than ever before. 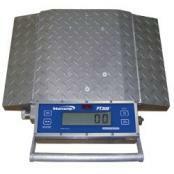 Available in 1,000 to 10,000 lb capacities, the RoughDeck HP is the industry leader for precision weighing in Legal for Trade applications. 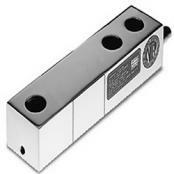 Revere Transducers 9123 Stainless Steel Load CellRevere Transducer 9123 Single-Ended Beam, Stainless Steel load cell is a low-cost, high performance, single-ended beam designed for low-profile scales and process weighing in both trade and non-trade applications. 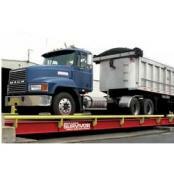 NTEP approved in capacities of 2500 to 20,000 lb. Supplies with a 20'/6.1 m cable. 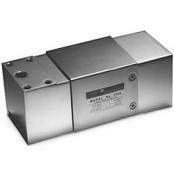 Tedea Huntleigh 1250 Single Point Load CellTedea Huntleigh 1250 Potted Single Point, Aluminum High-capacity off-center loading load cell accurately weighs loads from 50 to 1000 kg (110.2 to 2205.0 lb) and NTEP approved. 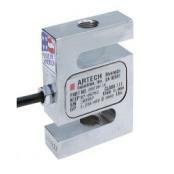 Load cells with potted cavities are available for improved performance in damp environments. 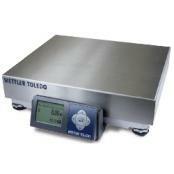 Mettler Toledo BC-60 Shipping ScaleMettler Toledo BC60 scales include the latest technology & is the replacement for the legendary PS60 scale. 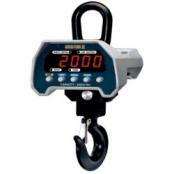 Offers same ruggedness, reliability, and easy to use. 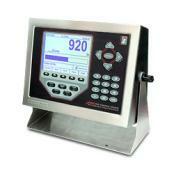 Designed to work with UPS WorldShip®, FedEx Ship Manager®, DHL EasyShip® & other shipping and manifesting software. 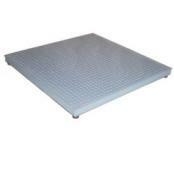 Ideal for parcel shipping stores, warehouse packing stations & shipping departments. 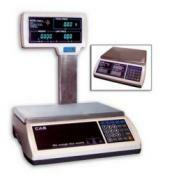 Avery Weigh-Tronix ZK830 High Resolution Digital Counting ScaleAvery Weigh-Tronix ZK830 is known as the most accurate counting scale on the market. 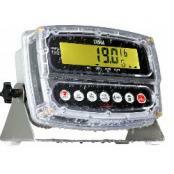 With its Quartzell transducer, the unique design of the ZK830 counting scales offers a sampling accuracy unrivaled by other cell technology on the market today. Quartzell technology allows a wider range of parts to be accurately counted – while still achieving an accuracy of more than 99.75%.